Co-Ax Press, supplied with “S” jaws. No need to complicate the reloading process. Our Co-Ax Press ke..
Lee Pro 1000 progressive 3-hole reloading kit for 9mm Luger. Includes press, dies (full length size,.. Introducing the all new MEC Marksman®, our single stage metallic reloader. Reload with the ult.. 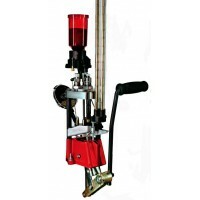 The powder measure is used to measure out the powder for reloading. Measure powder by lifting the ha.. 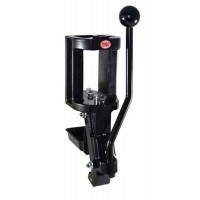 The Powder Trickler is an easy to use tool to add additional powder to your measured amount to reach..